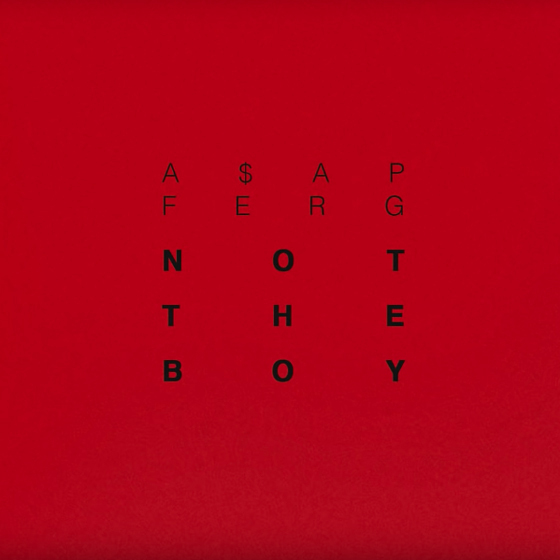 After writing some raps for new film Uncle Drew and a Tiffany & Co. ad, A$AP Ferg is back on his solo grind with a pair of new tracks. The songs, titled "Verified" and "Not the Boy," each run around two minutes in length and can be heard in the players below. Ferg has delivered the songs ahead of his rescheduled "Mad Man Tour," which he's set to kick off early next month. You can find a full itinerary here.